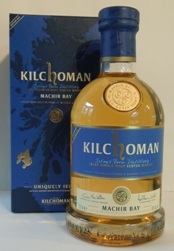 Light Beech in colour with aromas of strong peat and soft cooked fruits. On the palate, soft mixed fruits and vanilla with an intense sweetness. A classic Islay Malt with a long lingering finish and has the benefit of additional ageing.